Shelly Smith, a radio producer for Global based in Manchester, has won a brand new iPhone X from production music service Beats Bakery. The new service asked for people to register last month in a promotion ran on RadioToday – with everyone who signed up being entered into the free draw. Shelly was the winner, and took personal delivery of her prize when owners of Beats Bakery, Shirlie and Terry Randall, paid a visit to Global’s Manchester HQ. Shirlie told RadioToday: “Thank you to everyone who has registered with the brand new Production Music company – Beats Bakery. 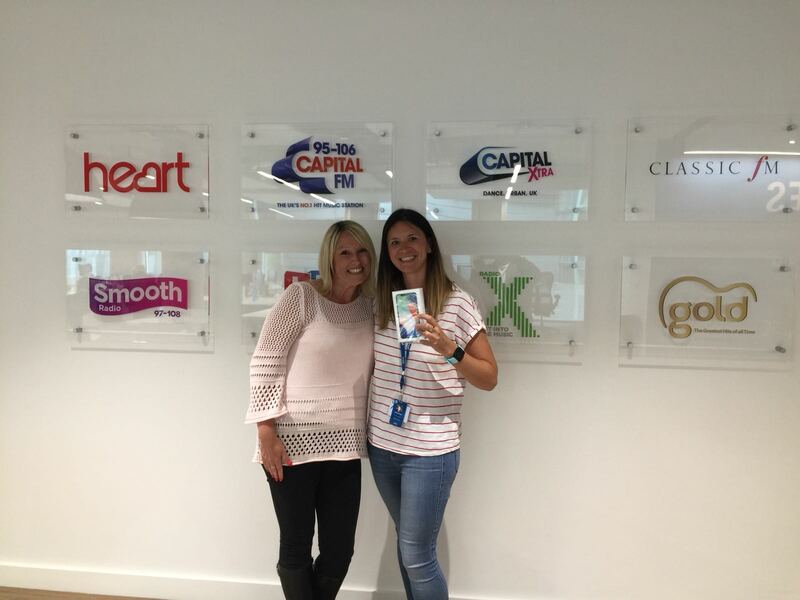 All members who registered before 31st May went into the draw to win an iPhone X. Congratulations to Shelly Smith from Global Radio who won.